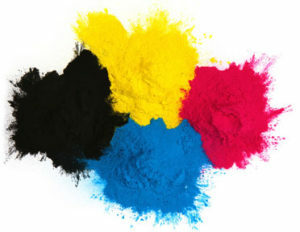 VALIFAST® colors are produced utilizing azo-metal complex and dye-salt compound technology. They are top-of-the-line products for SPIRIT colors due to their superior lightfastness, heat resistance and solubility. They are also used in various types of coating materials because of their superior sublimation and bleed resistance.